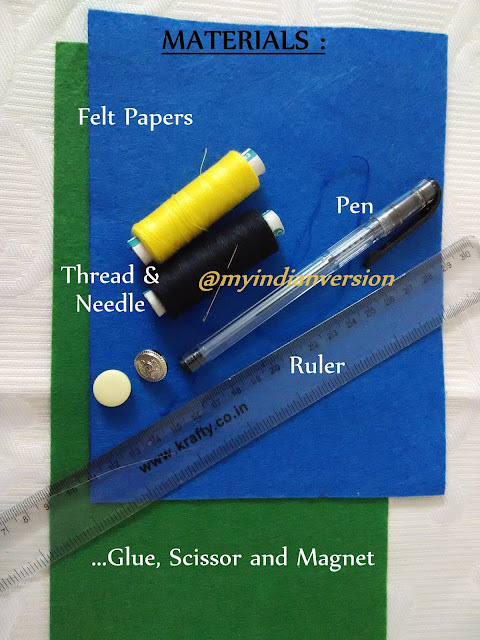 As you know we are celebrating 'ONLY DIY MONTH' at My Indian Version this July (2015) here is the seventh DIY post for you (find previous post's links at end of this tutorial post). 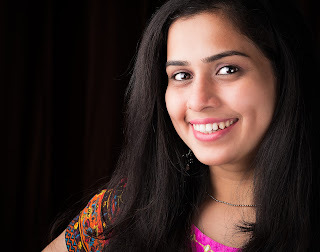 OK on coming Sunday that is 26 July,2015 is Parent's Day and till today if you have no idea what to gift your parents on this day you are at right place (and post!). 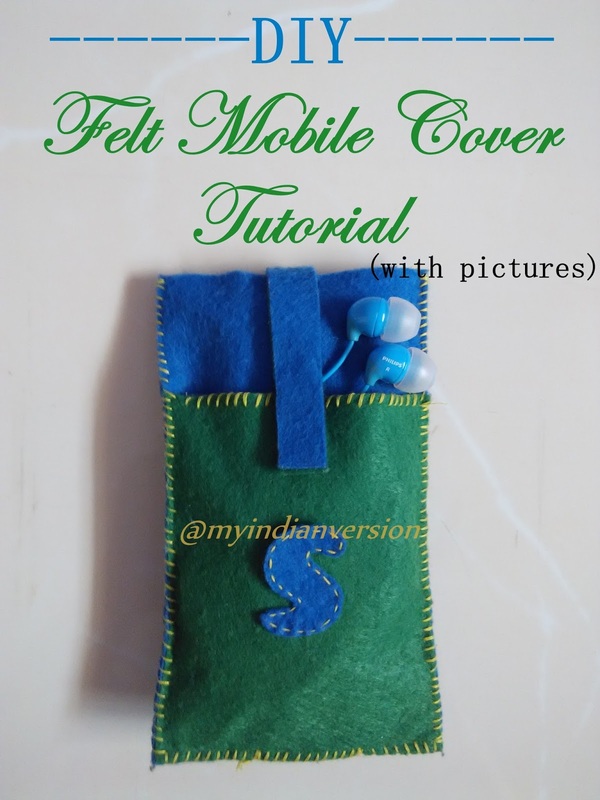 Today's DIY tutorial is about making easy-vesy mobile cover/ mobile case from felt paper. So let's start the tutorial for making personalized mobile case cover. 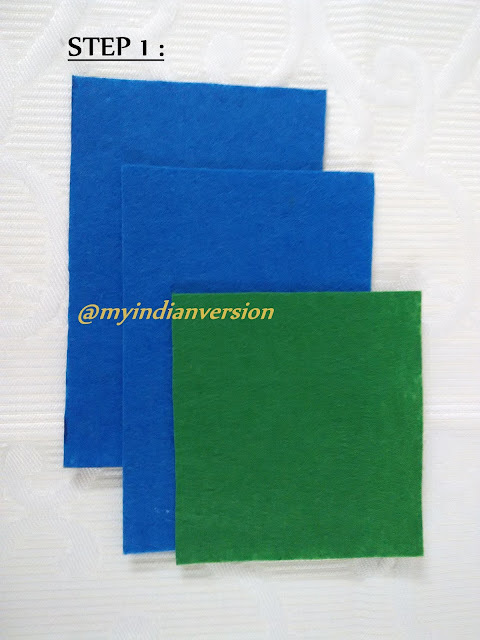 STEP 1 : Cut the felt paper 1 cm larger than the mobile from all sides. You will require two felt sheets of above measurement + one smaller felt (about 3/4th or smaller size of the above measurement) to form a pocket for earphones. 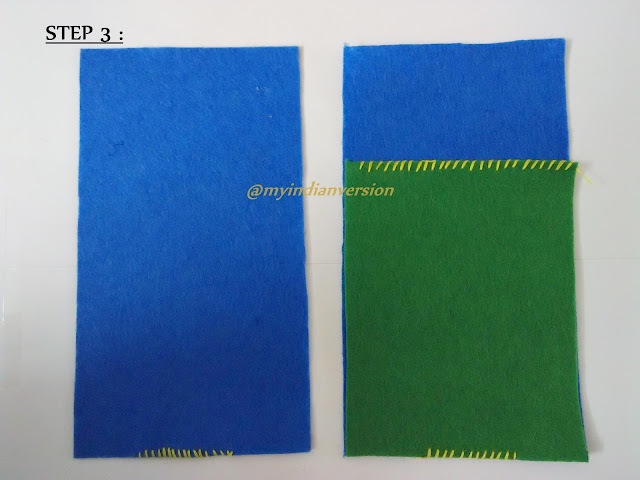 STEP 2 : Keep above cut felt sheets together, two big sheets at back and the smaller sheet in front. Secure them with pins. See the picture below. 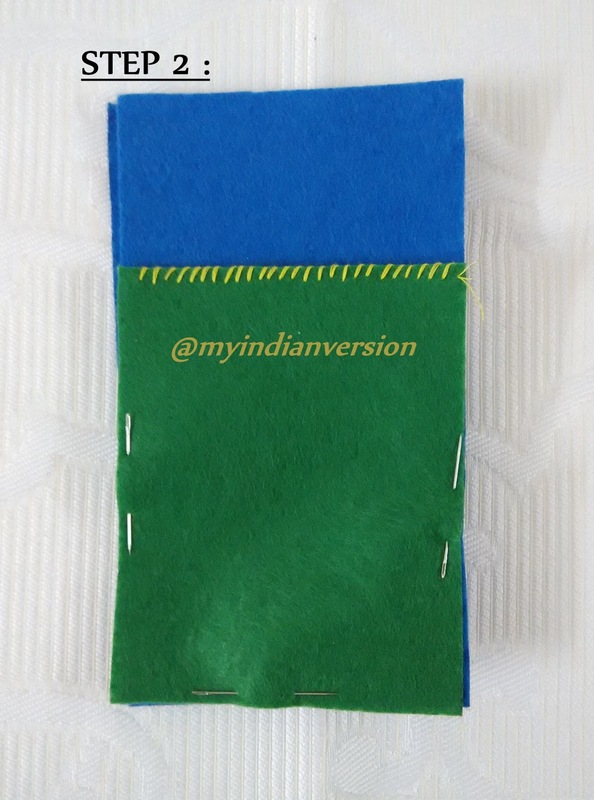 Then slowly put the mobile inside it to confirm the cover size. Main thing to look in this demo is that the mobile should be easy to put in and remove out. STEP 3 : Remove the pins used in step 2. 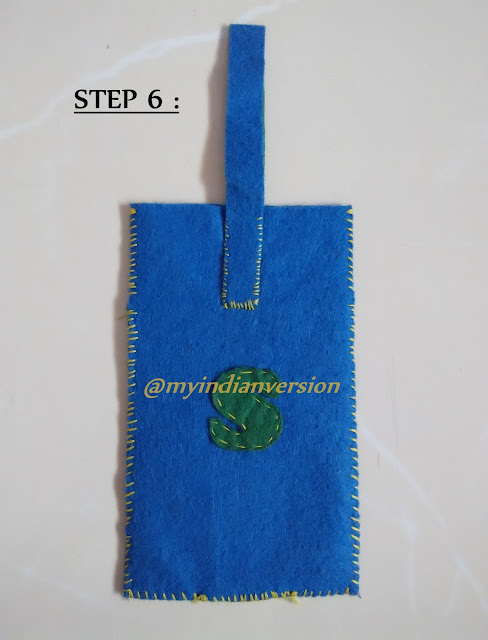 As shown in the picture below, stitch the felt sheets first. 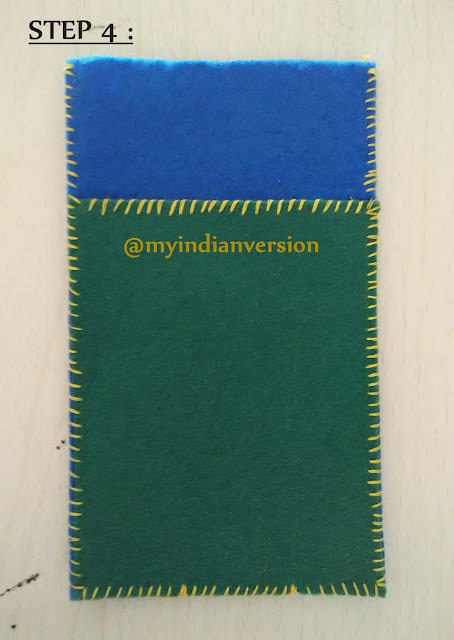 In the picture below single blue felt is back of the mobile cover while blue and green felts together are front of mobile cover. STEP 4 : Its hand stitching time now. One important thing to note here - DON'T STITCH BOTTOM MIDDLE 1/3rd PART TOGETHER. 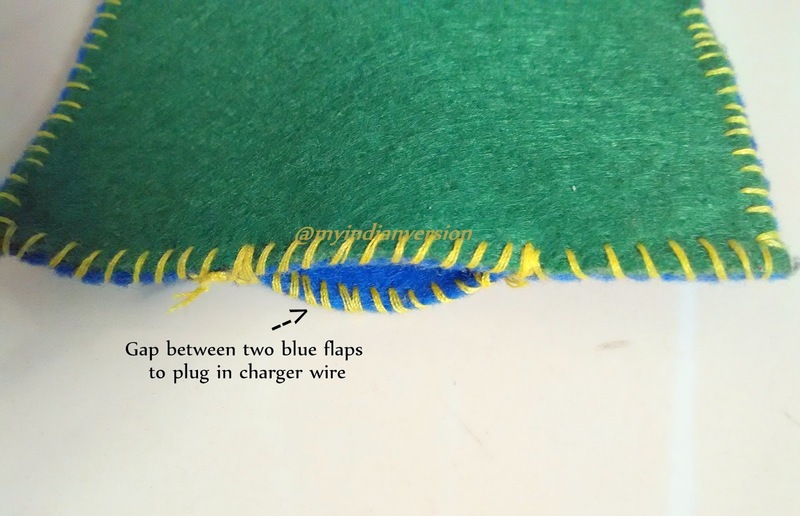 Because we want to create a small gap between two felts that will be the charger slot. 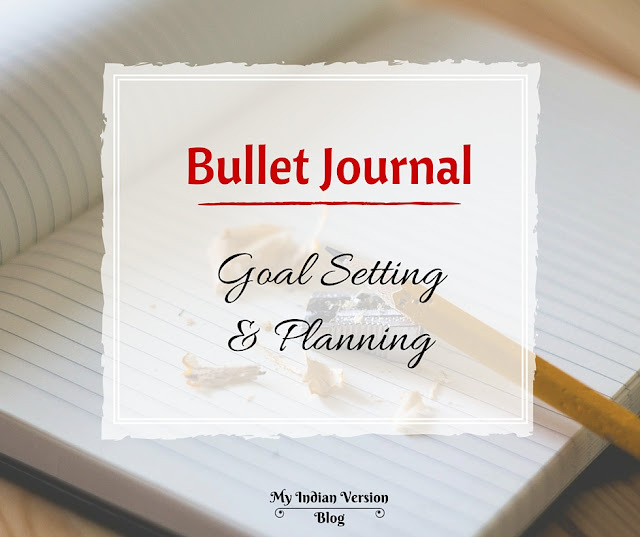 See the below picture to get a clear idea. Stitch the back and front side that we prepared at step 3, together. Remember not to stitch too deep, as it will reduce space for mobile. STEP 5 : For belt of the mobile cover cut out two long strips from felt sheet. Glue them one upon other. For personalized touch cut out your or your parent's initials from felt sheet. STEP 6 : Stitch the above created belt on ONLY back side of the cover. See the picture below. 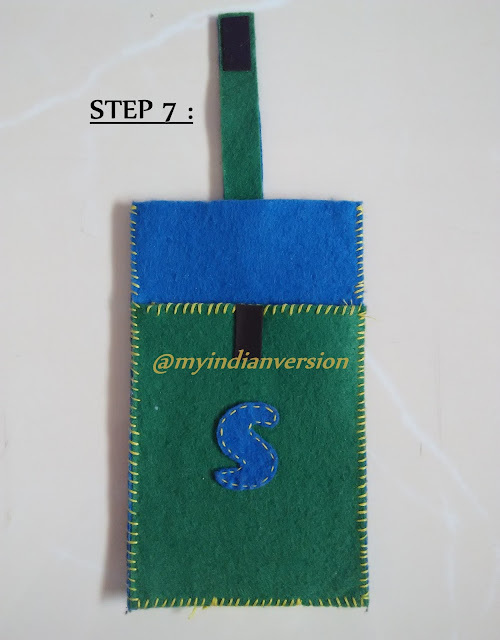 Also glue one of the felt initials on back side. 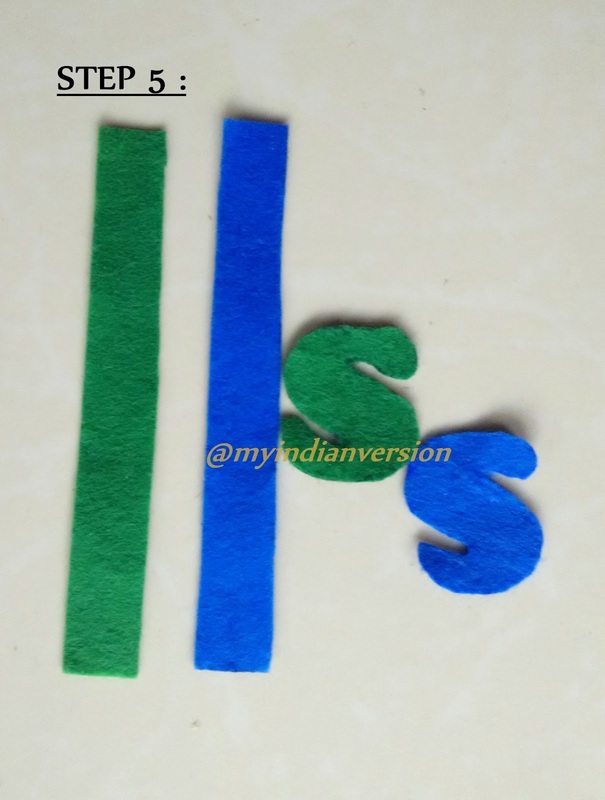 I have stitched only the felt initial before gluing it, to give it a stitch look. 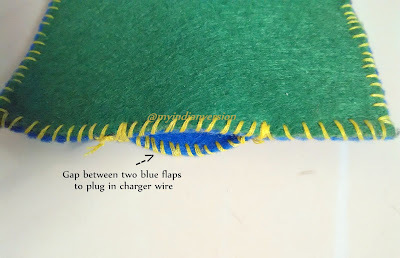 Remember to stitch belt ONLY to back side felt. STEP 7 : Now take two belt sized magnets. On front side of cover glue one magnet on the belt. Then fold the belt in front and mark where the belt ends. Now glue other magnet on that mark. Check whether it clings correctly. Also glue other felt initial on the front of cover. 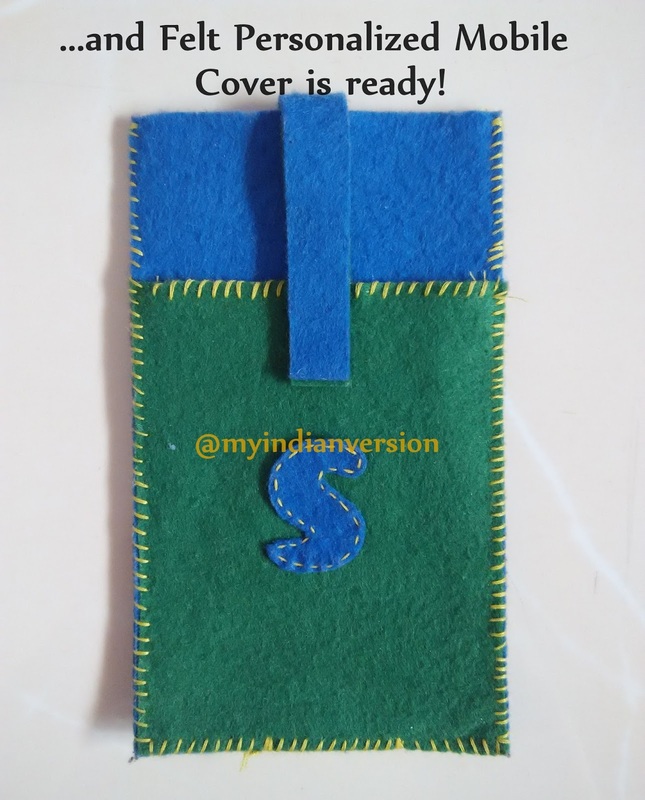 ...and your mobile felt cover is ready to gift to your parents! 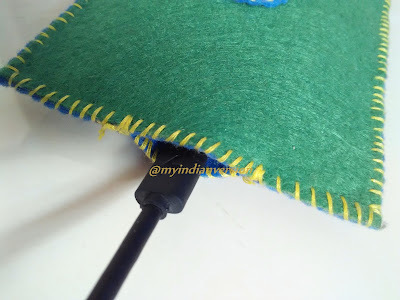 You can put the charger without removing the mobile from the cover! It looks classy once finished. So are you ready the make it for your parents...do make it. They will love to have their own personalized mobile cover. Click a photo of your version of DIY Felt Mobile Cover and share it with me on my (My Indian Version’s) Google+ and Facebook pages. 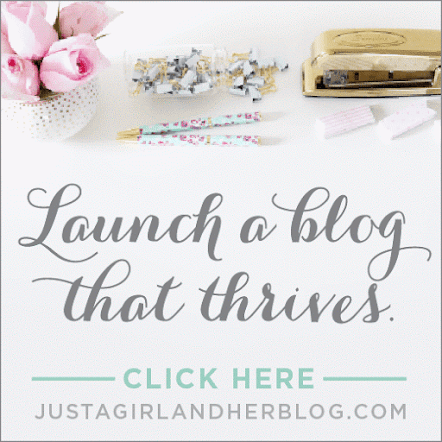 You can also follow me on Pinterest for new updates and many more interesting DIY ideas..